Island Safaris provides first class accomodations, providing everything you need to have a safe and comfortable stay at our lodges. The camps are staffed by competent, professional, and personable guides and cooks. 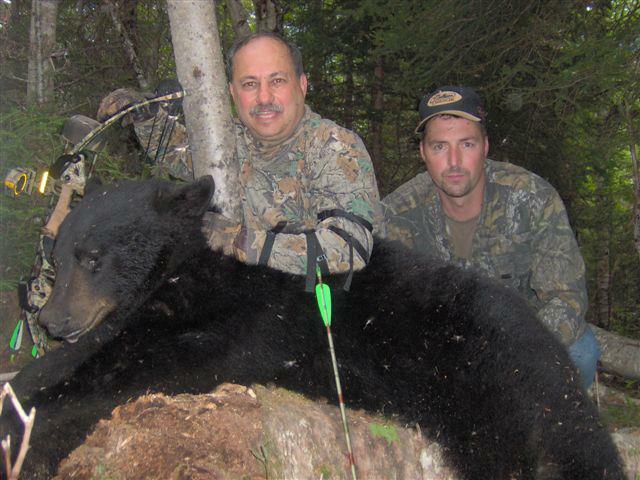 We recommend one guide per hunter, however, we do offer hunts with two hunters per guide. Our cooks provide some of the finest home cooking available. Should your diet require something special, please advise us in advance. In addition to a fine staff and meals, we supply boats, motors, stoves, and each camp is equipped with radio telephones for communications. Special items, such as liquor, soft drinks, tobacco products and snack foods are not usually stocked in the camps. They can be supplied upon request. 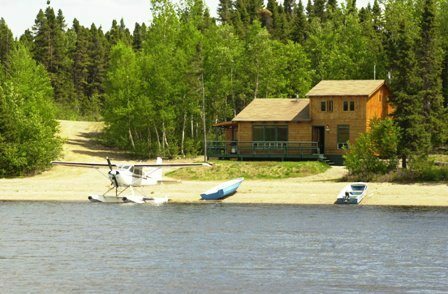 Our White Feather Lodge is nestled on the beautiful shores of Black Lake. It has four double occupancy bed rooms, a kitchen area, a washroom with shower and facilities. The very roomy living-dining area incorporates a large picture window offering a spectacular view of the lake and surrounding wilderness. 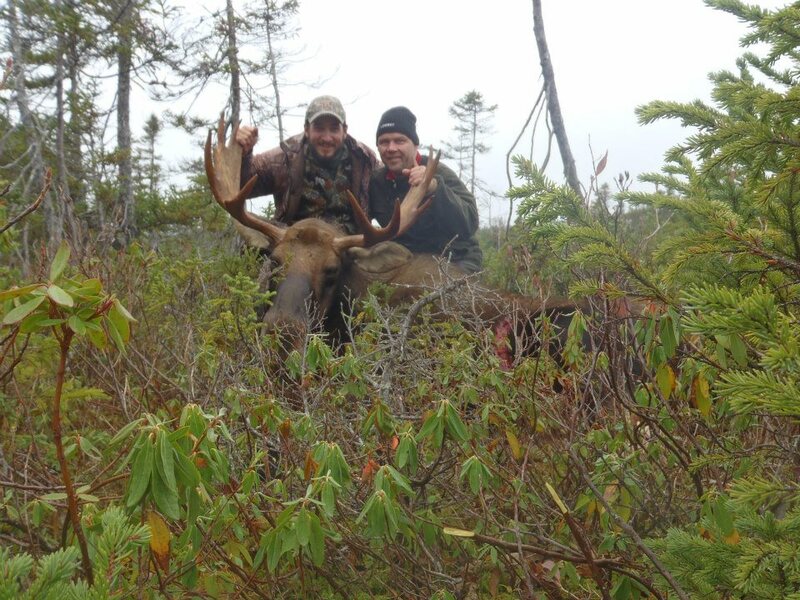 This region is home to an abundance of wildlife, big game, upland bird, Native Brook Trout, and the Atlantic Salmon. Let us treat you to an experience you will never forget. 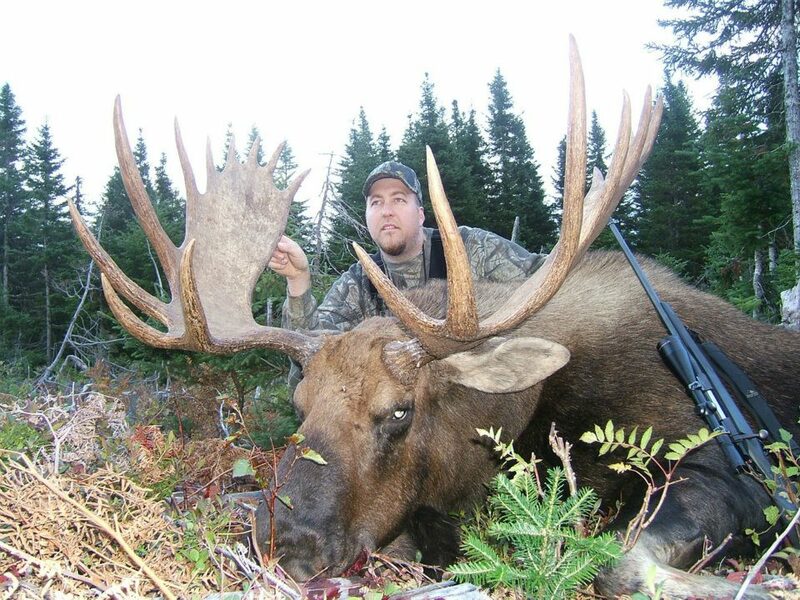 Hunt the majestic moose, the monarch of the North, or experience the excitement of hunting our enormous black bear. Spend a cool autumn day hunting our bountiful upland bird, or a warm summer day casting a fly to magnificent Atlantic Salmon. Whatever your pleasure let us be your guide to and outdoor adventure you will never forget. Awake in the morning to the inviting smells of a fresh pot of coffee, breakfast cooking on the stove. Sounds of firewood crackling and our cook in the kitchen preparing a delicious breakfast to greet you next as you prepare for an exciting day on the river. After a good night’s sleep in your clean, comfortable, double occupancy bedroom you will be well energized for the day of fishing ahead. When you finish breakfast grab your lunch, prepared by the cook, and head out on the river. After the fishing day ends enjoy a hot shower and prepare for a delicious home cooked dinner. After dinner pour up a cocktail and relax in our lounge area discussing the fishing adventures and excitement of the day. Our Little Harbor Deep Lodge sits next to the river mouth in Little Harbor Deep. The lodge is surrounded by the beautiful scenery of the river vally and the harbor. 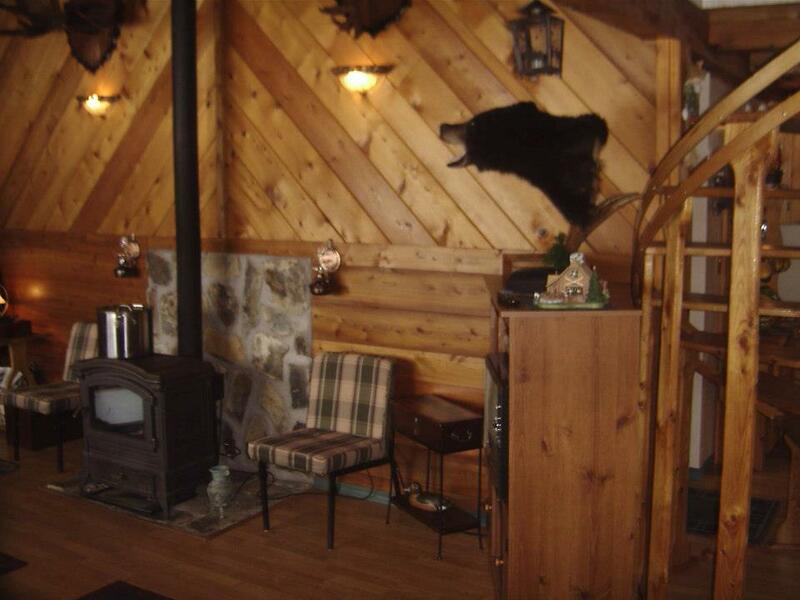 Our large and spacious lodge provides a comfortable and relaxing setting. 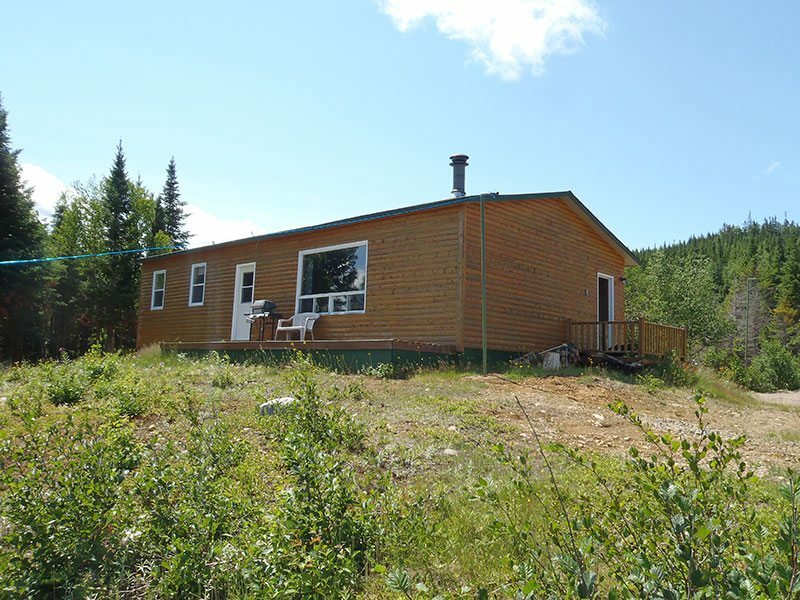 Our Juniper Lodge is located on Indian Lake, it offers the drive to access combined with beautiful wilderness and world class Hunting for moose and black bear and fly fishing for Atlantic Salmon. 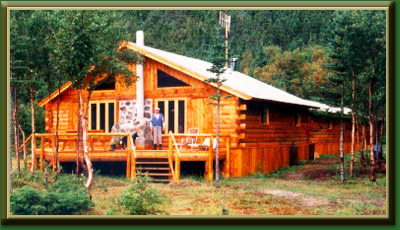 The lodge is beautifully crafted and very comfortable and relaxing. We have hot and cold running water and clean comfortable, double occupancy bed rooms. Our dining and lounge area both offer a wonderful view of the lake and the sandy beach that surrounds the lake in front of the lodge. 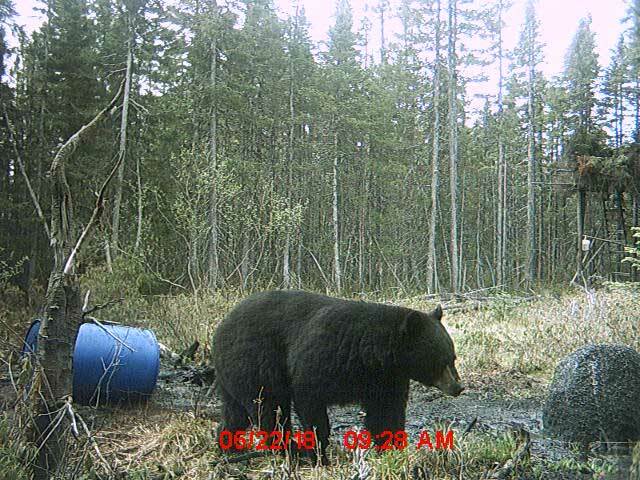 All meals and bedding are supplied. In addition to Juniper, White Feather, and Little Harbour Deep Lodges, Island Safaris operates wilderness camps in the remote interior of Newfoundland. Our tent camps are built to accommodate from 4 to 6 persons, and are designed to provide a sense of adventure and comfort. Constructed of canvas, with wooden walls and floors, they leave the client with a feeling of comfortably going back in time. All structures are heated with power and light being supplied by generator. Our sleeping quarters are semi-private. 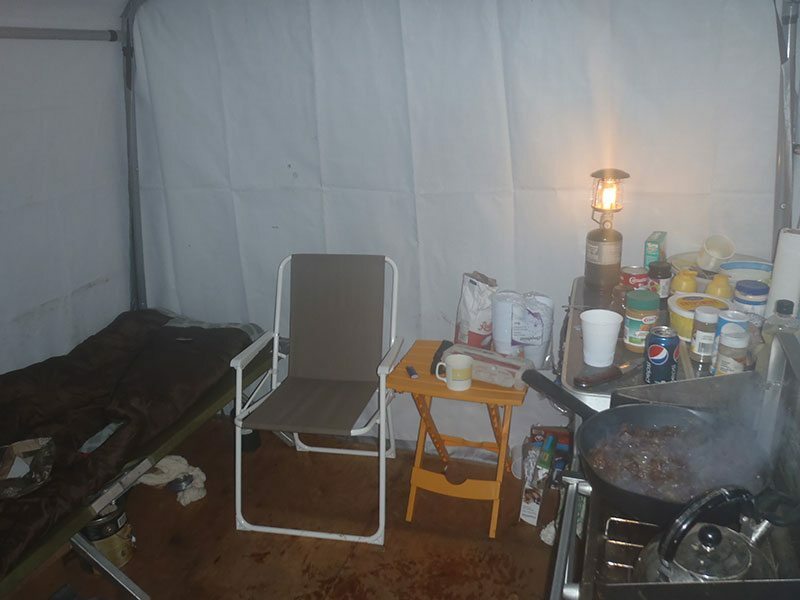 Each camp is equipped with showers and running water.